Ellie Goulding has decided to release the stream of her powerful new song “Explosions” and can be heard here on Under The Gun Review! 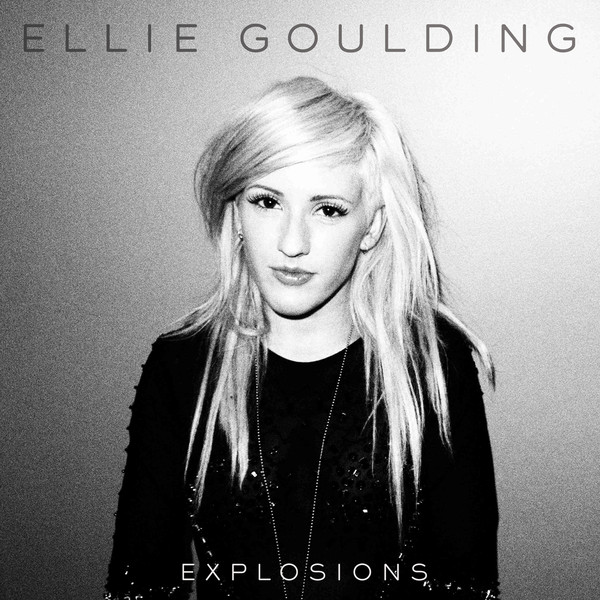 This song makes its way onto her forthcoming sophomore album, Halcyon, releasing through Polydor/Cherrytree. Purchase pre-orders for Halcyon by clicking through the link. The album hits the UK on October 8 and US on October 9 so mark your calendars! Take your first spins through Goulding’s new track “Explosions” after the jump and prepare your ears.